Windsor Oaks is self-managed cooperative garden apartment development located in Bayside, Queens, New York. There are 898 two- bedroom apartments situated on 43 acres of beautifully landscaped property. We are centrally located, with easy access to public transportation and all highways. We have free outdoor parking available for residents, as well as private garages for rent. Two shopping areas are within easy walking distance. We are surrounded by both Alley Pond Park and Cunningham Park. These parks have plenty of activities for the whole family. Windsor Oaks is located in School District 26, which has long been New York City’s highest achieving district. With a quiet, pet and family-friendly atmosphere, great schools and community, you will definitely enjoy living here. 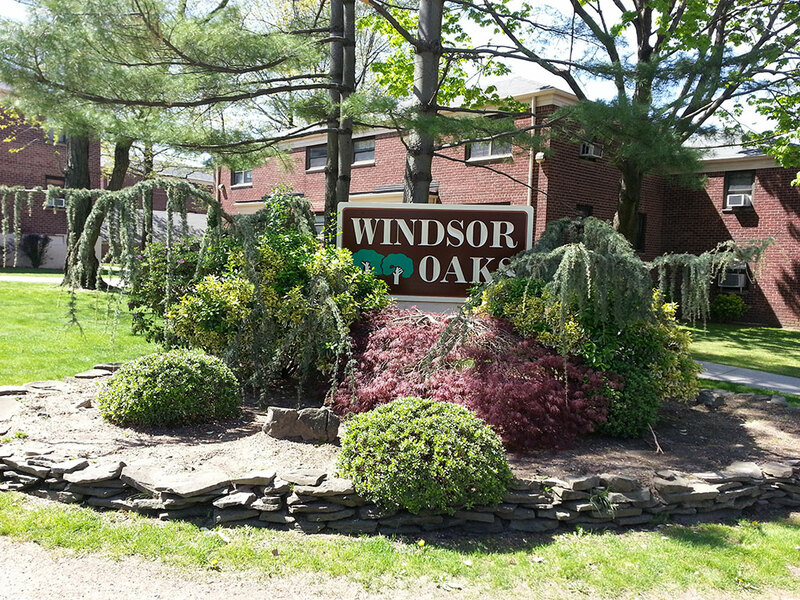 Windsor Oaks is a 100% equity co-op apartment..